A comprehensive dental plan for you and your family. Park Avenue Dental is now offering an in-house prepaid dental plan for our patients who do not have traditional dental insurance coverage. Our plan is an affordable option for our uninsured patients that will enable them to receive quality dental care at reduced fees. 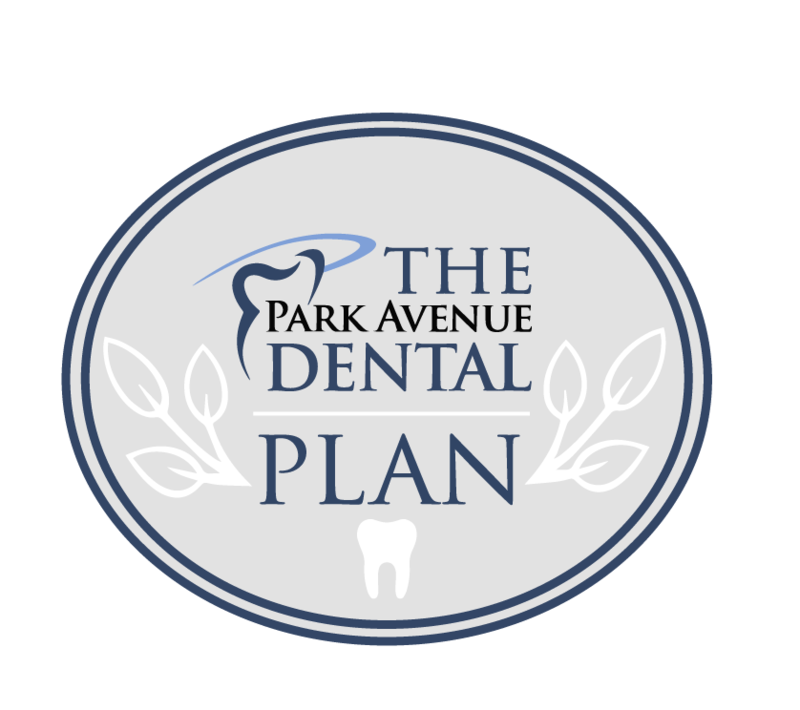 The Park Avenue Plan cannot be used in conjunction with dental insurance and is offered to individuals and families who do not have traditional dental coverage. If you do not have dental insurance, Park Avenue Dental can provide you with affordable dental coverage for you and your family. Your annual membership fees will include routine preventive care and discounts on all other dental services. For those without dental insurance, our Park Avenue Plan is an excellent choice for providing dental coverage for you and your family. The Park Avenue Plan is a prepaid annual dental plan that covers your preventive dental care. All your routine preventive care is included in our plan with no additional out-of-pocket costs. Restorative and elective cosmetic services will be provided to you, as a plan member, at a 10-25% discount.All administration of The Park Avenue Plan is done in-house, therefore eliminating claim forms and insurance denials! Your coverage includes NO deductibles, NO exclusions for pre-existing conditions or cosmetic services, NO maximums, NO claims to file! Want more information? Request a brochure! Call us at (904) 269-5520 if you’d like to find out if The Park Avenue Plan is the plan for you. While this is not Dental Insurance and cannot be used with Dental Insurance, our In-Office Dental Savings Plan allows you the opportunity to receive dental treatment at reduced prices. The patient and any other person responsible for payment, have the right to refuse to pay, cancel payment, or be reimbursed for payment for any other service, examination, or treatment that is performed as a result of and within 72 hours of responding to the advertisement for the free, discounted, or reduced fee examination or treatment.